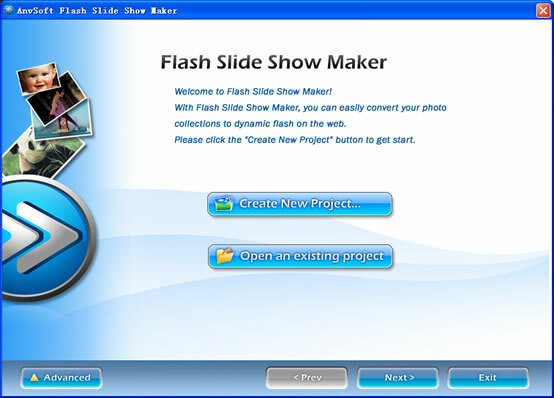 Tutorials---Flash Slide Show Maker is a Flash album creator to make animated photo slide shows with SWF file as the output format. 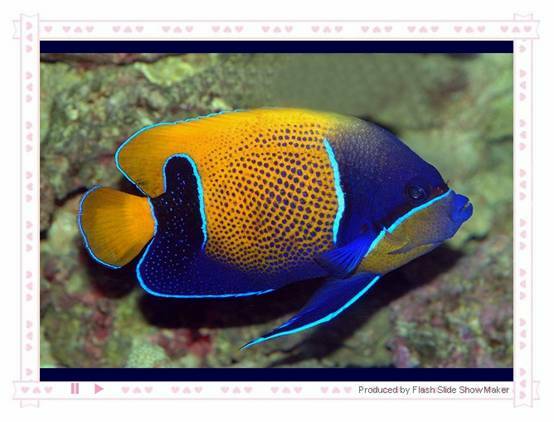 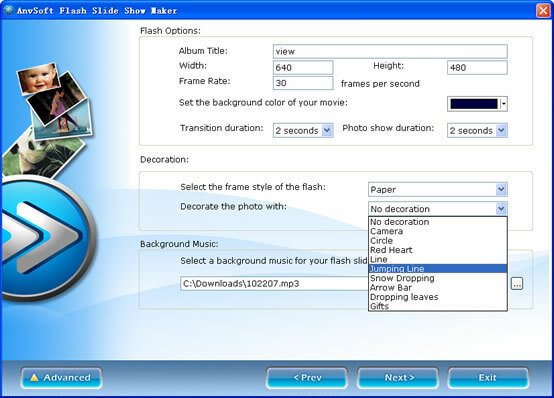 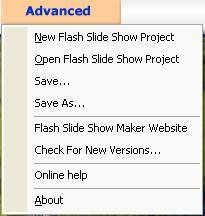 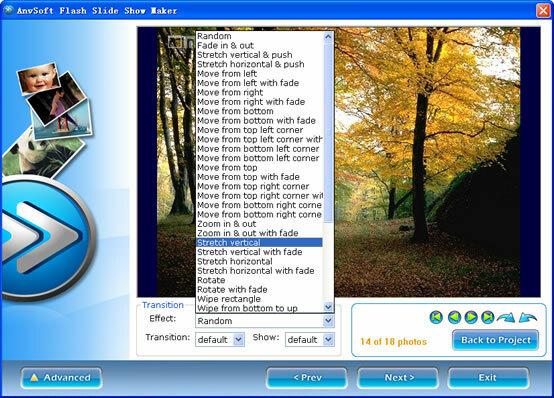 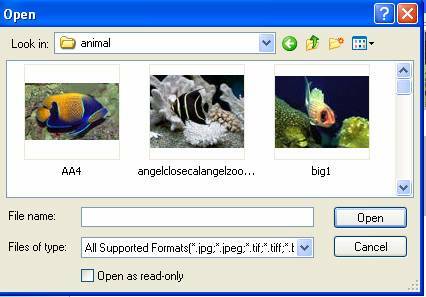 Flash Slide Show Maker is a Flash album creator to make animated photo slide shows with SWF file as the output format. 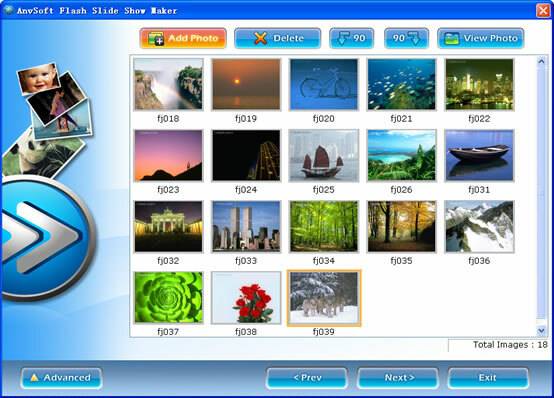 It transforms your digital photo collection to Macromedia Flash file format (SWF ) which you can share your memorable moments with your family or friends on your own homepage or website.